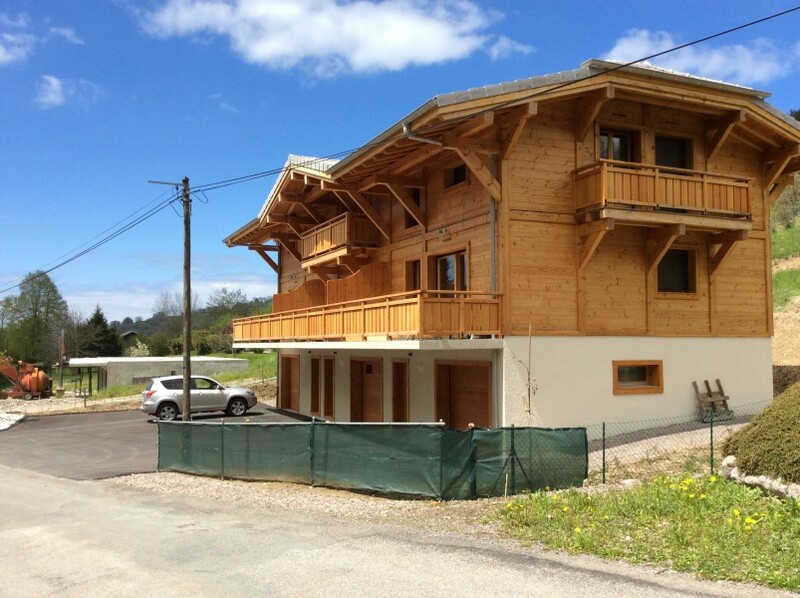 Under construction - located within the traditional Savoie mountain village of Bernex, near to Evian-les-Bains and the shores of Lac Leman, this three bed-roomed triplex chalet apartment including coin nuit is located within a brand new development of 2 buildings each comprising 3 chalet apartments. 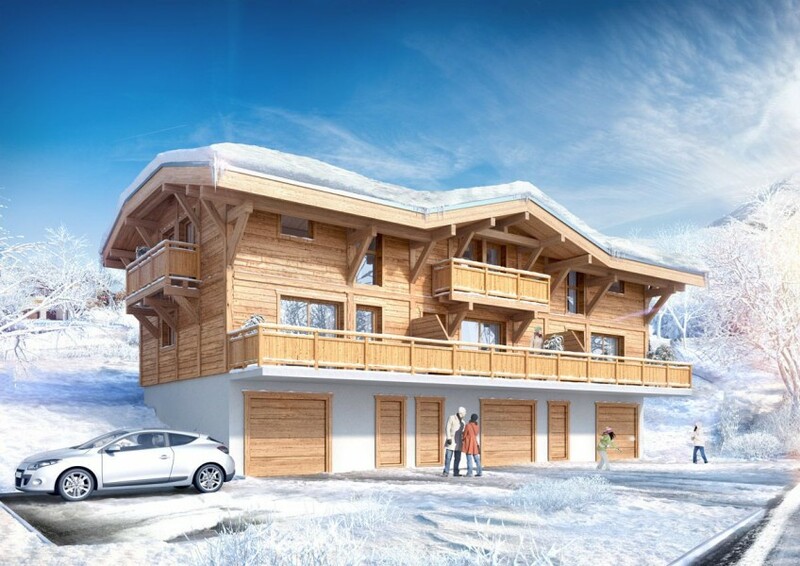 The development is located within 5 minutes walk of the ski lifts, and is also a short drive to Evian-Les-Bains and the shores of Lac Leman (Lake Geneva). 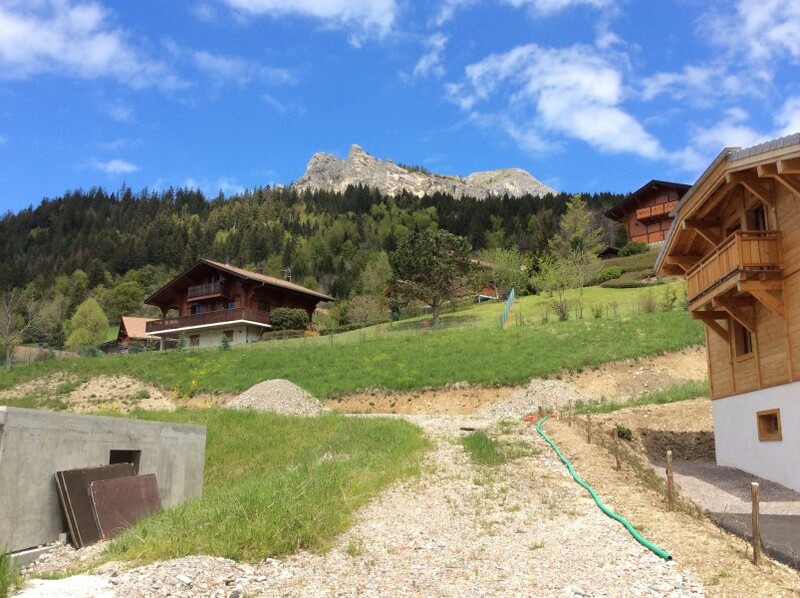 Surrounded by individual chalets and close to restaurants, the development has uninterrupted views from the south east facing terrace to the ski slopes and surrounding mountains. The property consists of two double and one single (coin nuit) bedrooms, an open plan kitchen/living/dining room, bathroom, shower room and separate WC. 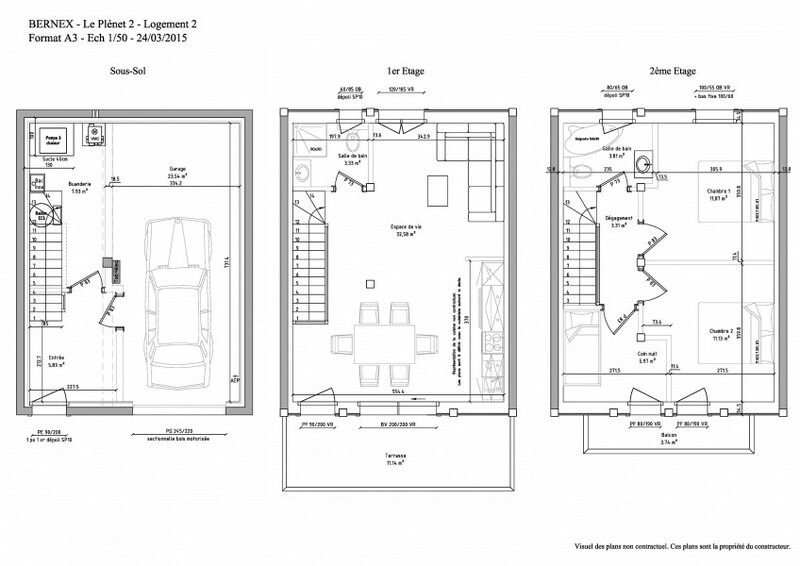 A garage and laundry area are also included. 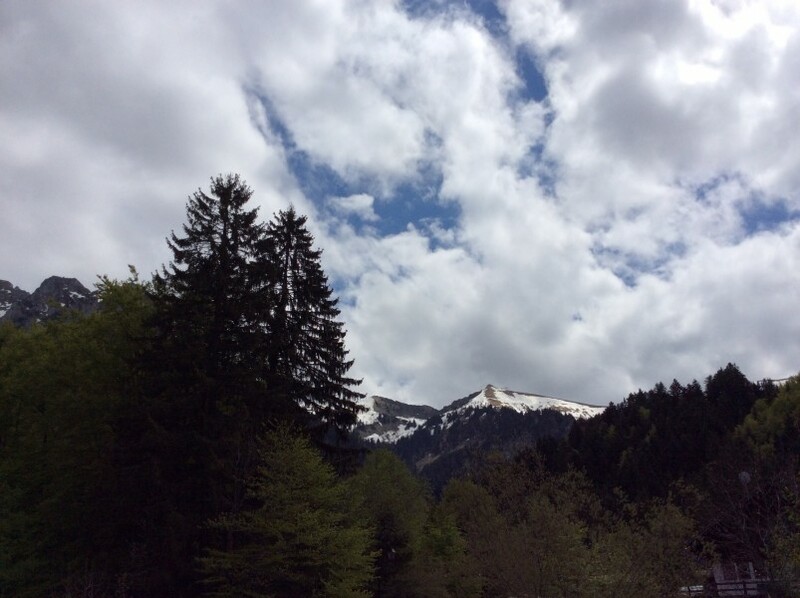 While enjoying close proximity to the ski sloped of Bernex, it is an easy drive to La Chapelle d’Abondance and Chatel for the slopes of the vast Portes du Soleil ski domain. Geneva airport is just over an hour away, making this an ideal retreat for weekends or longer. 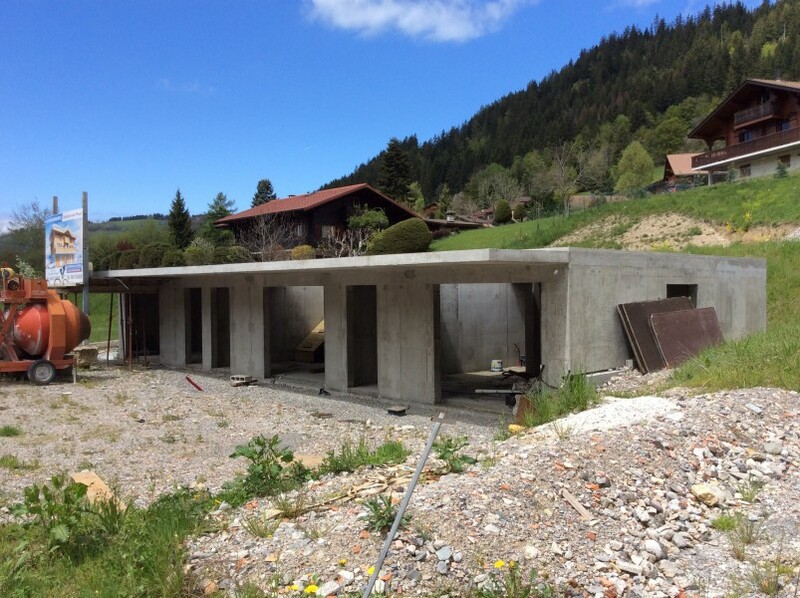 A high quality project this is one of the most exciting new developments in Bernex and a great investment and vacation home opportunity. Bernex is a traditional alpine village situated at the head of the Plateau de Gavot - the beautiful upland plateau located between the luxury spa resort of Evian-Les-Bains on the southern shores of Lac Leman (Lake Geneva) and the high Chablais massif of the French Alps behind. Nestling at the foot of the 2,221 m Dent d'Oche mountain, Bernex offers a host of year round activities. The 22 ski lifts of the Bernex ski resort provide a significant 1,000 m of vertical decent with stunning views over Lac Leman, while access to the 650 km of ski runs of the Portes du Soleil at Chatel is only 25 minutes away by car. In warmer months, hiking, tennis, horse riding, paragliding, fishing, swimming and whitewater sports are all on offer in and around the village, with sailing, swimming and water skiing all available on Lake Leman. Geneva Airport is just 70 minutes away by car. The Portes de Soleil is the largest interconnected ski area in the world, offering 650 km of ski runs for all levels located across the border between France and Switzerland. This vast mountain paradise incorporates the major ski resorts of Chatel, Morzine, Avoriaz, Les Gets (all in France) and Champery, Morgins, Torgon and Les Crosets (all in Switzerland) among a host of other smaller villages that are connected to and / or included within the Portes du Soleil lift pass. Pays Evian is made up of two ski stations, Bernex and Thollon les Memises. Both located just a 15 minute drive from Evian town and Lake Geneva (Lac Leman). The larger ski resort, Les Portes du Soleil is a 40 minute drive and Geneva is under an hour.